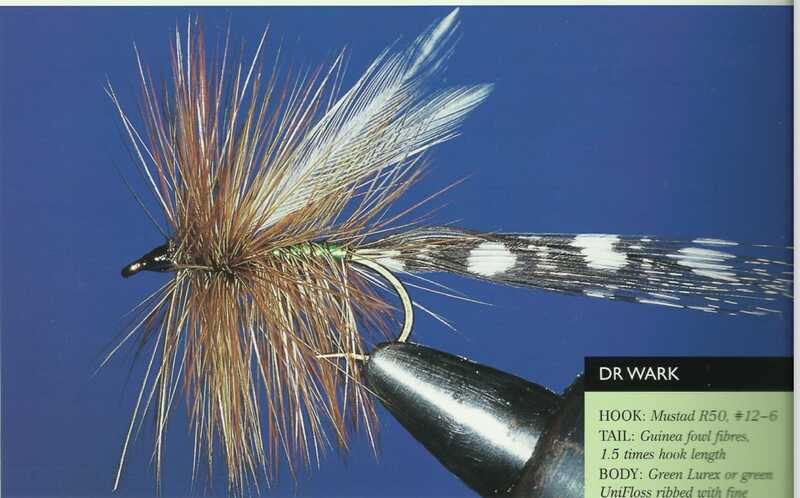 Flies & Fly Tying › A Name For This Fly Please? A Name For This Fly Please? Our mate Darren (Squish) at ‘Untamed Flies and Tackle’ recently gifted to participants of the Forum Gathering, some flies. Thank you Darren. Do they have a name? I know they function well, but does anyone (including Squish) know what they are called? This topic was modified 5 days, 3 hours ago by Mitta. parachute gum bettle/blowfly madam x hopper. and that’s not a fly, mate. that’s a lure. Para Improved Humpy Green Bottle. They are a Manic fly from NZ. Para Improved Humpy Green Bottle . 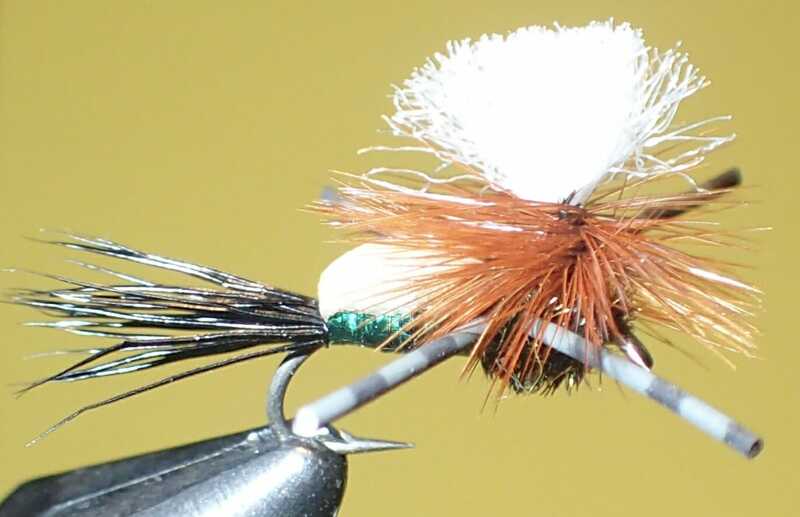 . . a Manic fly from NZ. Well done MJL, thank you. It’s funny you know . . . it was in NZ that I found them useful . . . coals to Newcastle it would seem. Shawn, I don’t mean to upset you. Given that you are far better looking than me, maybe it’s a subconscious/Freudian thing. 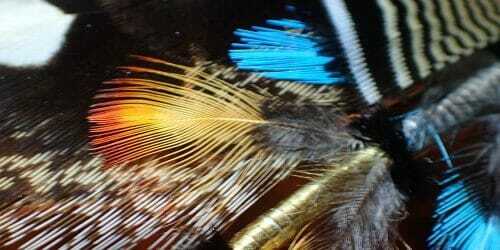 Now you’ve opened up that old ‘chestnut’ – the lure versus fly debate. Yeah, I know, I know! I shouldn’t have mentioned it. However, I tend to agree with you about the lure bit. 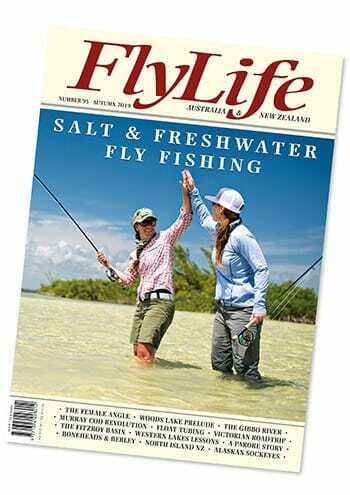 While in NZ recently, I saw some wonderful salmon flies . . . erm, lures . . . erm flies. Damn it, you know what I mean. Cheers and happy Para Improved Humpy Green Bottles to you all. This reply was modified 4 days, 23 hours ago by Mitta. A “Dr Wark” modern variant? Nope, I don’t think so Andrew. I can see why you would arrive at that opinion though. I have actually made a detailed study of the Dr Wark/Dr Wark Special and the only similarity would be the bottle green body. The early bodies were made of green lurex. Modern, now commercialised, versions often utilise green tinsel. I was going to go for the Beau Brummel as a good name. It is certainly an overdressed dandy… which fits the description neatly. I see what you’re doing there, jimmy. I have bought them in NZ. And a version without rubber legs from Hurley’s in Lumsden. And some fancy ones from Stu’s. I think they all work about the same as the standard blowfly humpy. 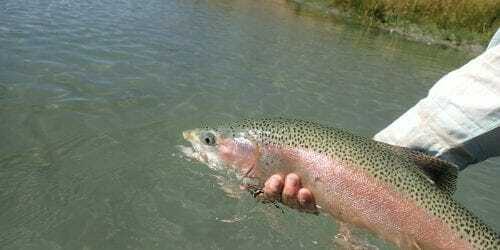 humpies have to be the ‘sportin’nest’ way to fish. with bodies that rotund you might as well just cut the barb free. stick one on a tmc200r and you can fish like you’d never left the house. fun to tie, humpies… and very little else. Para Improved Humpy Green Bottle is a bit of a long-winded name. I’d call it the Gaudi after architect Antoni Gaudi. This fly would fit in well in Barcelona. well there goes my idea for the ‘drunken uncle falls into the christmas tree again’ fly. This fly would fit in well in Barcelona. Nah!!!! My experience around Barca and environs is that the ‘zebras’ are far, far too small to even contemplate one of these in any of their mouths. Despite a local’s assertions that the zebras are 10″ to 24″ and in good numbers, you would be lucky to find yourself attached to one over 4″. Dammit! now you’ve opened up an old would and got me started . . . again. This reply was modified 4 days, 4 hours ago by Mitta.